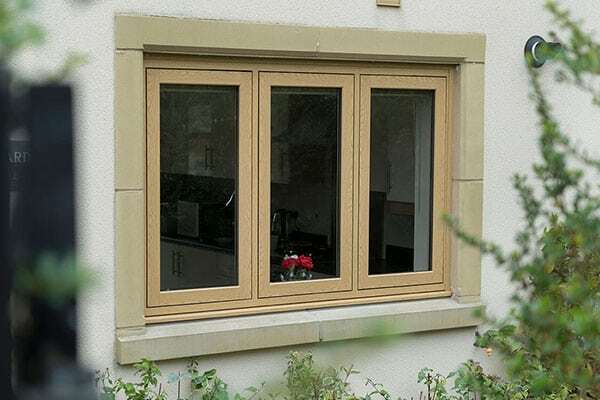 Low maintenance PVCu windows with a timber appearance. 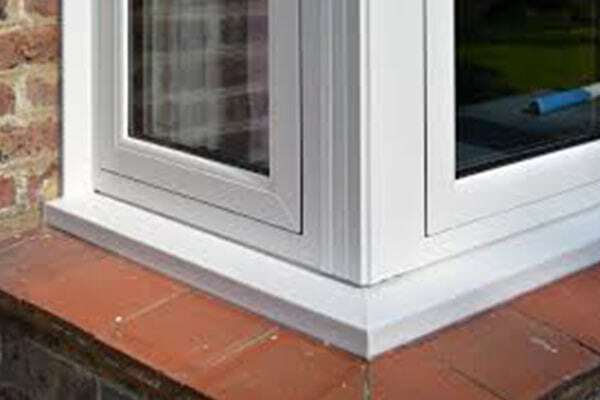 Traditional PVCu casement windows are usually easy to spot, thanks to the openong sash overlaaping the frame. 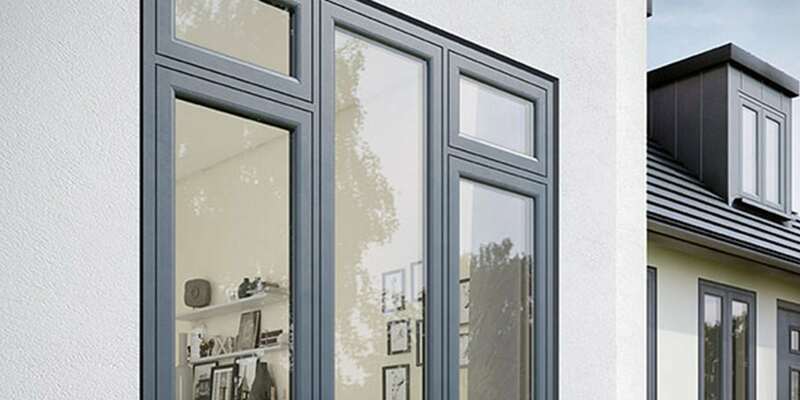 However, with Tradeframe’s flush sash system, theres no overlap-meaning the exterior of the window remains sleek and unobtrusive. The design is reminiscent of a pre-1932 timber window and is increasingly popular in conservation areas as a result. 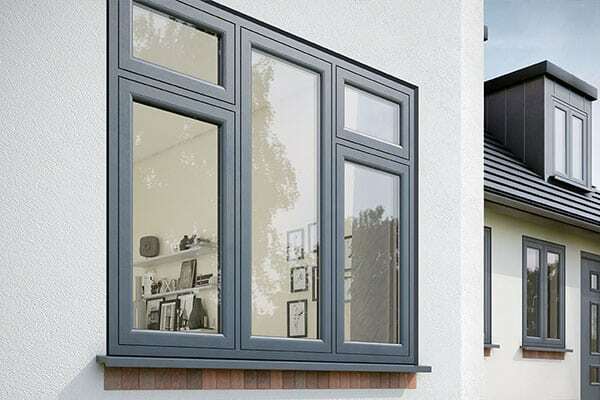 Depending on the colour or foil finish you choose, the flush sash range can offer a modern, contemporary appearance too-so it complements almost every property style. 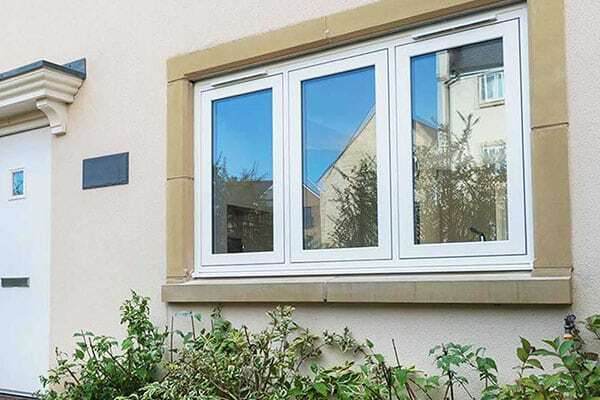 The Tradeframe flush sash window system incorporates a host of innovative and unique features -sure to give your property a beautiful appearance with ‘kerb appeal’. 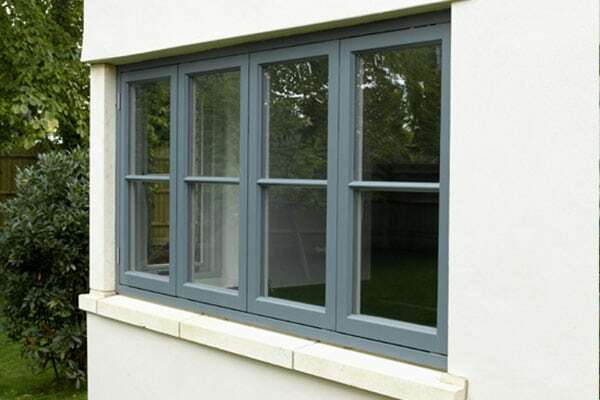 ”I ordered two new windows and the quality is great. They were delivered on time and were good on price. Would definitely use them again.